We specialize in battery and charging system diagnostics services that includes testing and on-site replacement of auto batteries! We offer a great friendly professional service, without you having to worry about the cost! 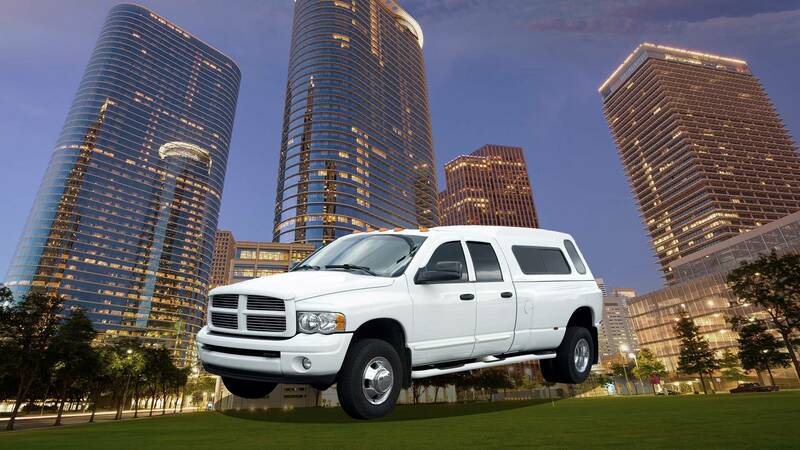 In Business Since 2003, Serving Downtown Houston for all your "car won't start" issues! Mobile Battery Services in Downtown Houston And Surrounding Areas! Don't call a wrecker, call us first and save! 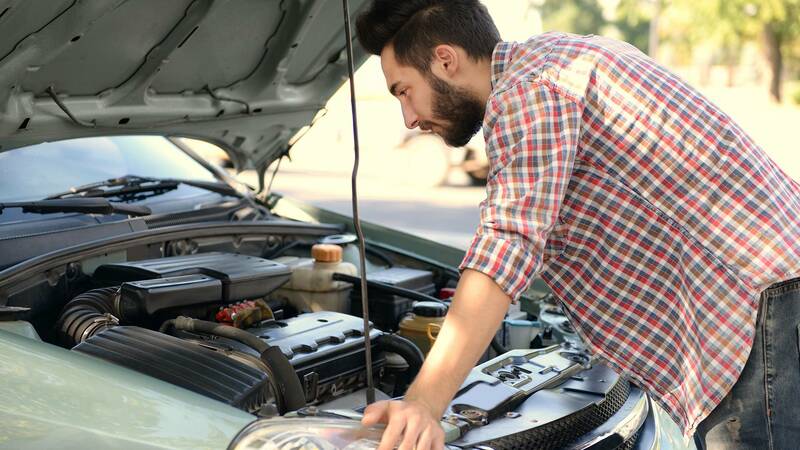 We will Diagnose your no start problem and get you and your car back on the Houston roads! 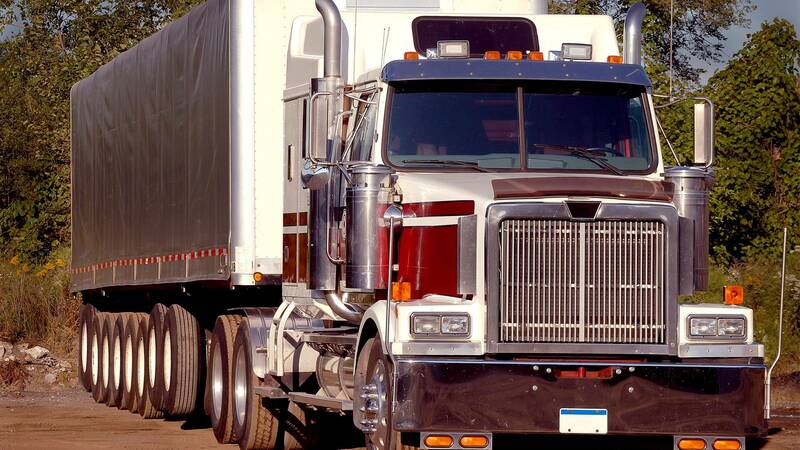 Don't call a wrecker, call us first and save! Car Won't Start Mobile Service Serving Downtown Houston, TX! Car Won't Start Mobile Service - Car Auto Battery Home Replacement Service. Got a No Start Problem? Chris from Car Won't Start Mobile Service brings solution to your car battery, auto starter and alternator problems. We specialize in auto repair service that includes testing and on site replacement of auto battery, starter, alternator and other auto electrical repair parts to keep your engine going. Do not panic, just call us and we will Definitely Come To You. I was visiting Houston from Louisiana. I go to crank my car and nothing happens. It was a very bad feeling. I found one place on the internet but they only took credit cards. Then a came across Chris. He said he would be there in about an hour. He got there on time. Checked it out said my alternator was good but I needed a battery. He went and got the battery put it in. The whole process only took about an hour. I made it back to north Louisiana with no problems. 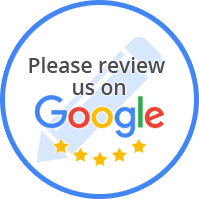 Car Won't Start Mobile Service Customer Review -Andy P.
Car Won't Start Mobile Service Customer Review -Jennifer B. My battery died in the cold weather (it was old and needed to be replaced and I had been putting it off). Called Chris and he came out and replaced it and a corroded connection. My car has some tricks to getting the battery out and Chris knew exactly how to do that. Chris did a great job. Highly recommend. So glad I found him. Car Won't Start Mobile Service Customer Review -Patricia C.